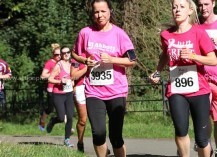 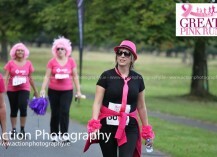 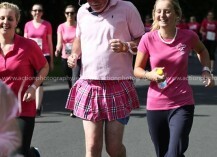 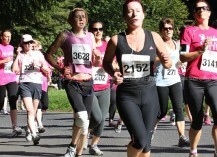 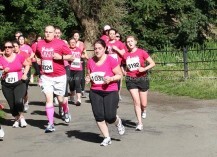 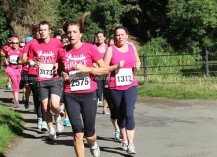 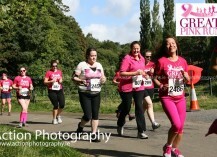 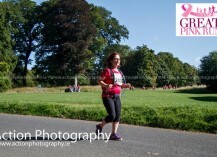 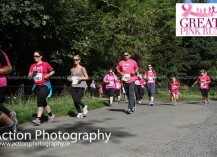 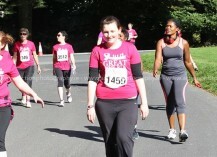 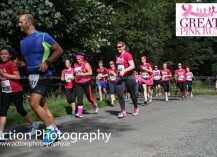 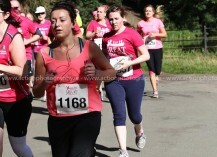 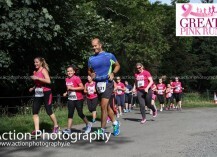 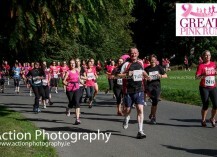 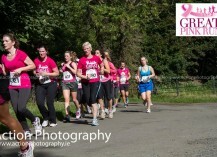 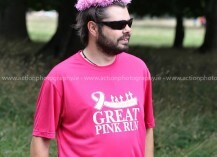 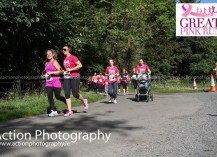 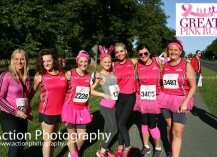 The 2013 Great Pink run took place in Dublin's Phoenix park on Saturday 31st August 2103. 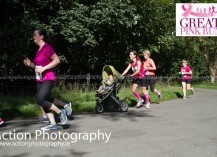 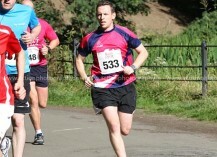 The two races (5Km & 10KM) used the same 5km looped route starting on Chesterfield Ave and finishing on Furze road. 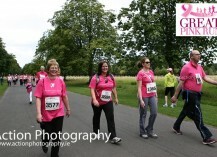 Each gallery contains 300 shots and they are sorted by the time they were taken, which should help you find a shot of yourself.